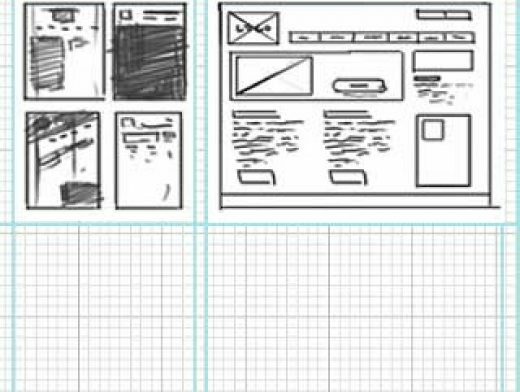 In this excerpt from The Web Designer’s Roadmap, Giovanni DiFeterici discusses the role wireframing plays in design, and how to create a wireframe that suits your own needs. Once all the planning for a site is done and the initial thoughts have been hashed out, we must start putting together concrete ideas for design and structure. Eventually, we’ll reach the point at which we’re working in Photoshop (or the browser, if that suits you) and delicately crafting pixel-perfect designs, but first we need to establish what we’re designing.